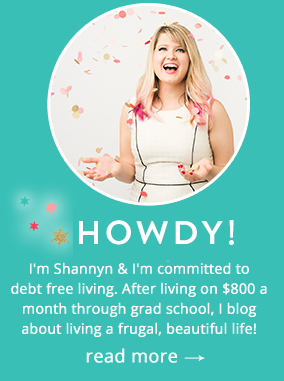 Welcome to Day 4 of Gratitude Week! 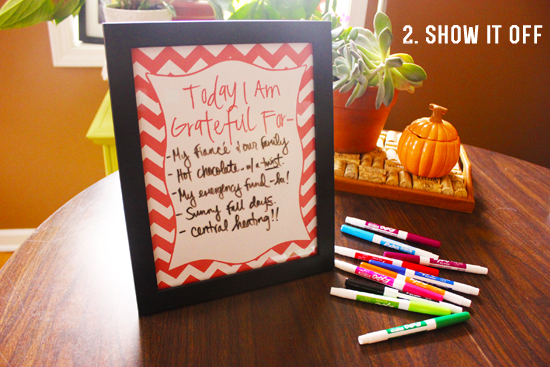 Today, we will be discussing how to cultivate gratitude in your home with some easy activities and free printables! Feeling content with your life and grateful for what you have truly starts at home! Many of us look inward for inspiration, but in order to cultivate gratitude throughout our lives, it’s essential to have reminders of our grateful spirit around the home as well! Just as you would paint your walls in colors and decorate your space in a way that reflects your desired atmosphere, if you want a grateful heart and home, incorporate a little gratefulness into your home! These tasks aren’t meant to be overwhelming. The week of gratitude isn’t mean to be some sort of emotional bootcamp, but rather, simple reminders to reconnect with our values, feel contentment with our blessings and especially- learn to count them! 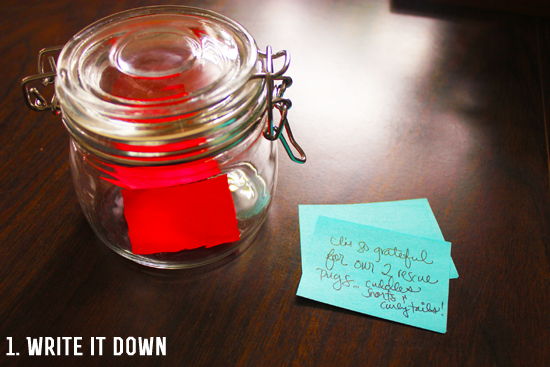 If you have a jar (an old spaghetti jar will do) take some notes and put them in a jar. At times, when money was really tight or graduate school was stressing me out, I would sometimes sneak in notes of my worries to get them off my chest and let them go by putting them in a jar. If you’re feeling grateful, or even if you’re feeling rather ungrateful about a situation- you can write it down and put in the jar for safekeeping. In a way, it amplifies your blessings to the world by cultivating a grateful heart, but if there’s something that’s nagging at you, like worry about a family member, or prayers you have for a friend, they can go in the jar. Make gratitude a part of your home’s decor! I made this free printable to put in my casa, and I love to take dry erase markers and write about the things that make me happy…yes, even if it’s totally ridiculous (like hot chocolate spiked with booze…tell me you don’t love this on a cold day!) and I like to look at it. What’s great is that it’s also a conversation piece for about $2.99. How fun would it be to write down the names of guests you have coming or their recent accomplishments (Is someone visiting for the holidays who just got a raise or ran their first 5k? Did a family member recently get a clean bill of health after a major surgery?) and show off why you’re grateful for them. People love to know you’re listening and that their joy is your joy. The power of paper mail cannot be understated. Not only is stationary and a nice pen totally therapeutic for the writer, but the recipient is often thrilled to receive a piece of personal mail since it’s so rare these days! 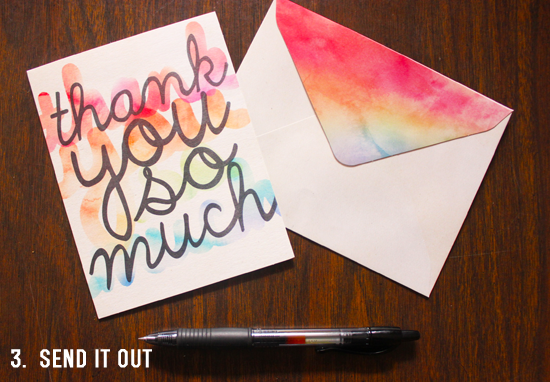 For about $1 (depending on how fancy your supplies) you can make someone’s week. Besides that, it feels good to you to share what you’ve got inside- gratitude, blessings, joy, friendship, love and harmony. If you’ve got in your heart, share it. Just a few simple words can echo so deeply for someone not expecting a pat on the back or a bit of thanks for something they did. People constantly need to be reminded that their life impacts so many others, especially yours. Gratitude connects us all. 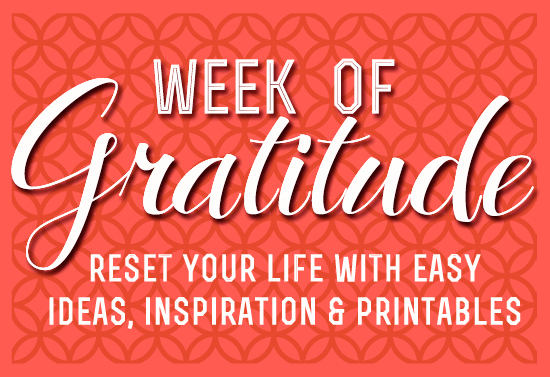 Feel free to download a free Week of Gratitude printable below! Pop it in a frame (I got mine at Target for about $3) and use some dry erase markers for instant decor! So, what do you do to cultivate gratitude in your home?